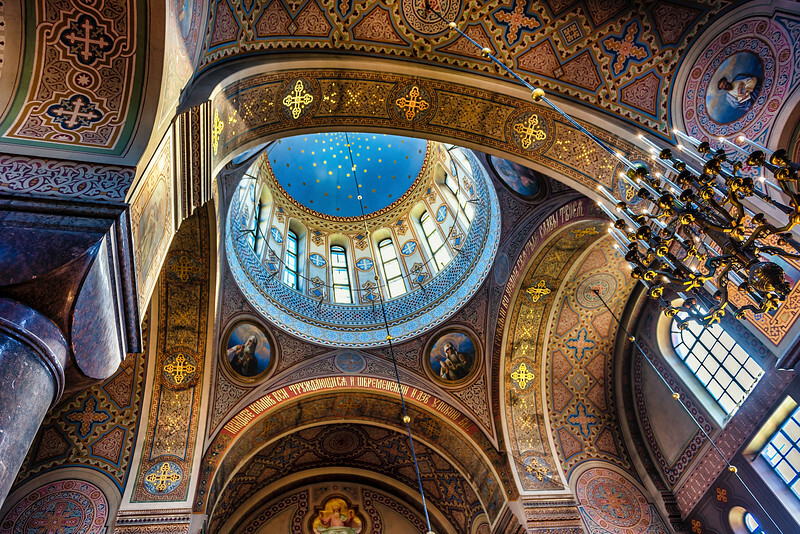 Here's a shot I took inside the Uspenski Church. This Russian Eastern Orthodox Cathedral was built in 1862 and is wonderfully ornate. Most of the church is roped off and access is a bit limited. I've heard that only 1% of the population of Finland is Orthodox, so I would imagine tourists frequent the church more often than patrons.